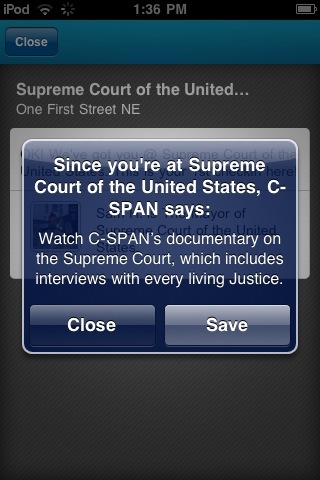 Hey DCspy,I don’t know if you’ve seen this yet but C-SPAN just announced that it’s teaming up with Foursquare to create an educational tool for the Washington DC area. In public locations throughout the city, for those checking in on their Foursquare accounts, C-SPAN will offer educational tips about historical sites, public policy, and the government. My initial reaction? Cool, I love public policy!!! My second reaction? 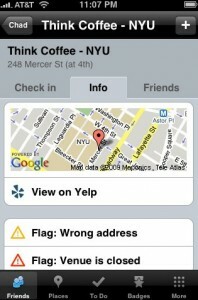 Wait, what the hell is Foursquare? I couldn’t ask my source. As a blogger with newly acquired friends, such ignorance could compromise my tweet-cred. So, I silently researched. 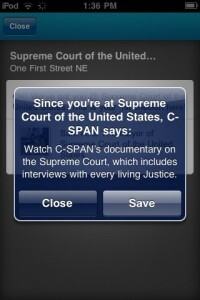 Turns out both Foursquare and the C-SPAN partnership are pretty innovative. 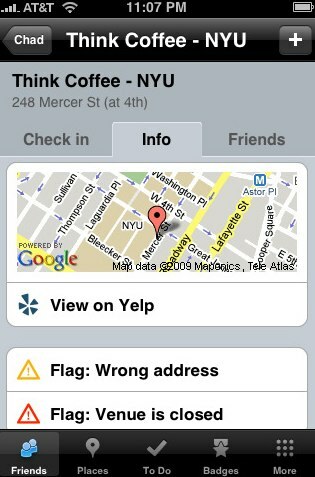 Once you “check in,” you also get a point for being there. These points earn you badges and awards, including the title of mayor if you have more points for a place than anyone else. AMAZING. SPY would become mayor of Bua Thai in an instant, ruling with a hand that is fair but firm, only showing up drunk with a burger king crown once. Well, maybe twice. 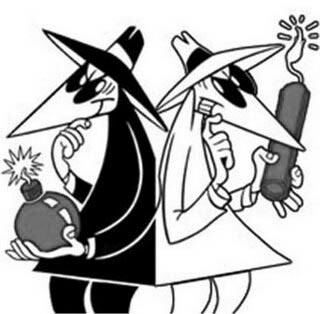 SPY addressing the pad thai "problem"
SO how is C-SPAN involved? They announced yesterday that they will provide Foursquare with educational information and facts on DC political places once you check in. So you check in to the Capitol, you can view videos about the Federal Budget and C-SPAN Senate broadcasts, you check into the Supreme Court, you can watch interviews with justices. It’s more information than you could ever want or need, about topics that few people care about, customized for where you are at that moment. Translation: A tweeting politico’s dream. Check it out. ← DCspy joins the TBD Community Network! This rewards habitually visiting the same places over and over. It’s almost like it’s custom made for you.